The next evolution in Microsoft’s Surface line could be a pocketable device with a unique display design. According to a report from The Verge, which obtained internal documents with key details, the device is said to “blur the lines between what’s considered PC and mobile.” It’s slated for a 2018 release. 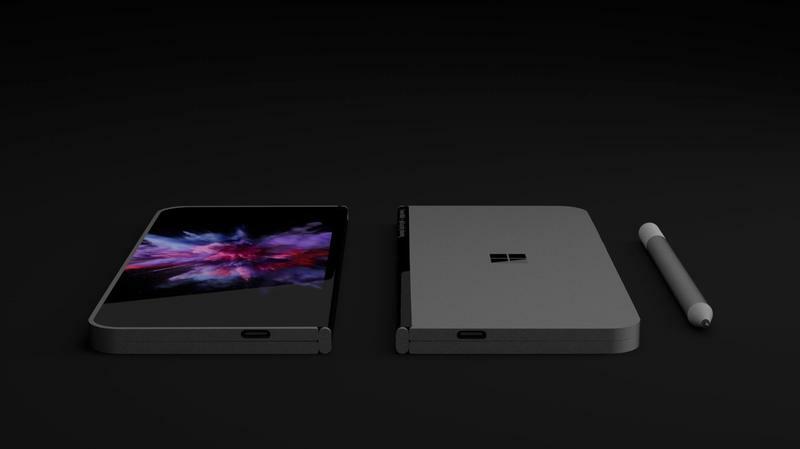 “It’s a new pocketable Surface device form factor that brings together innovative new hardware and software experiences to create a truly personal and versatile computing experience,” reads an internal Microsoft document, via The Verge. Notably, the device is said to feature a wraparound display that will look like one big screen when it’s folded open. Apparently, the device will look like this concept made by David Breyer. 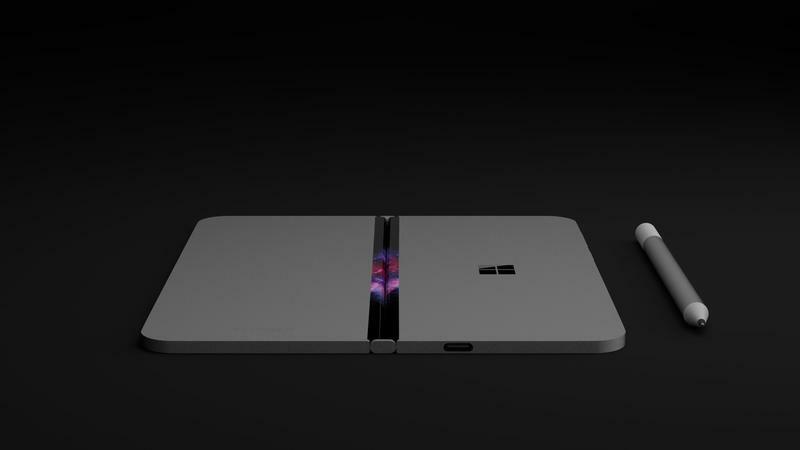 His concept showcases a device that looks like a Surface Pro was folded in half. 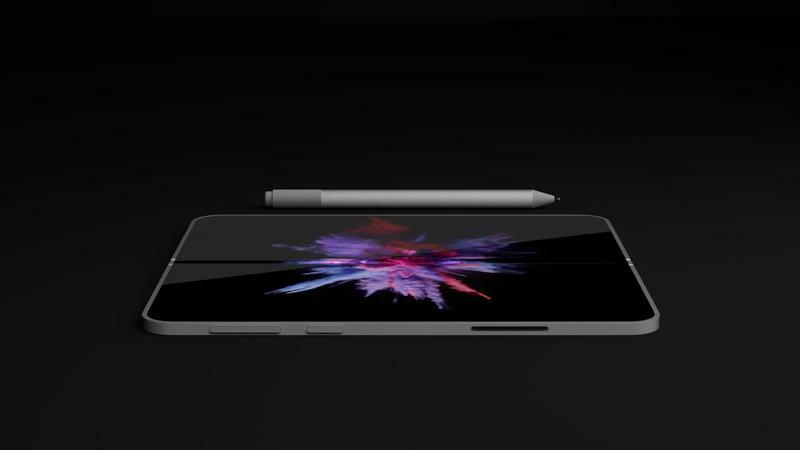 The device will feature stylus support and could come equipped with an ARM processor, though it’s unclear if Microsoft will go with Intel or Qualcomm, according to The Verge. When it launches, supposedly in 2018, other OEMs are expected to release similar devices, according to the report. There’s a possibility Microsoft’s new Surface will be canceled, but considering the company’s failure to stay competitive in the mobile market, the device could be a crucial release. Check out The Verge’s report to learn more.